When good equipment goes bad, you probably have no idea what to do with it. You may even be tempted to throw it in the trash can. Don’t! High tech gear shouldn’t be dumped in a landfill. It contains metals and acids that should be disposed of in a safe manner. So give your old gear to us! 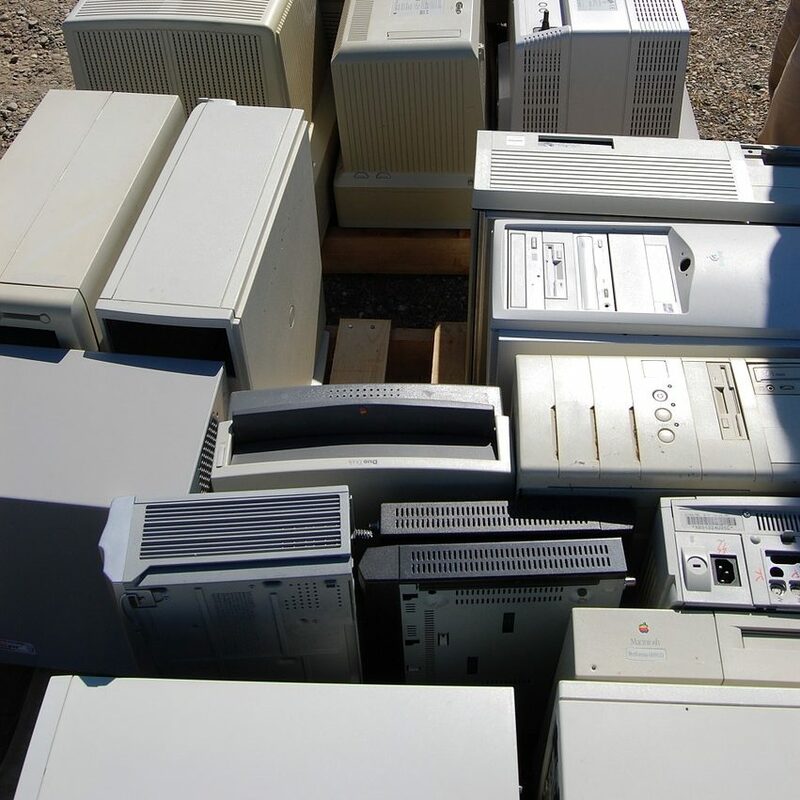 We can either salvage and re-purpose it, or we can take it to a specific facility that disposes of electronics properly. Don’t throw electronics in the trash!